Build a Profitable Birth Photography Business - Birth Photographer. Gain Confidence. Grow Your Skills. Get Paid for Your Services. Birth Photographer is a platform to celebrate the birth community by educating and inspiring birth photographers around the world. We help transform the conversations around birth and grow as a community and scale as businesses. Around the world birth workers are driven to uplevel their businesses, collaborate and submit the disruption through the multitude of our resources. Birth Photographer offers tools for the documentarian to ensure they are confident and competent in any situation. 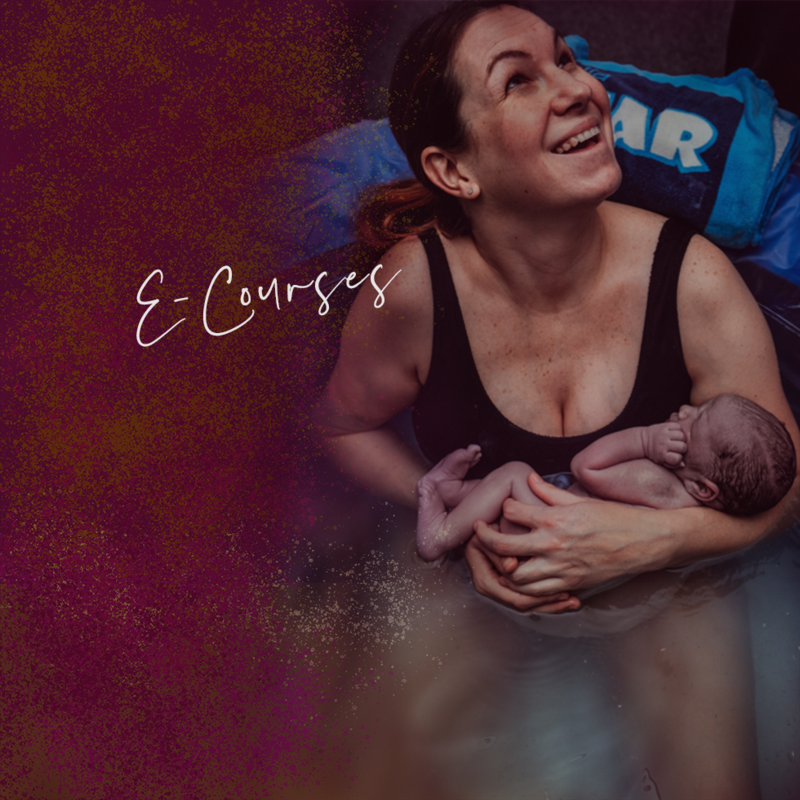 Birth Photographer offers a range of e-courses to help you with everything from starting your birth photography business to aiding you in increasing your conversion rates. Birth Photographer offers custom made presets for each and every situation; including low light, flash, underexposed, and film preset collections. Birth Photographer is a platform created by Lacey Barratt to celebrate the birth community. Lacey is a birth photographer, doula, and videographer. 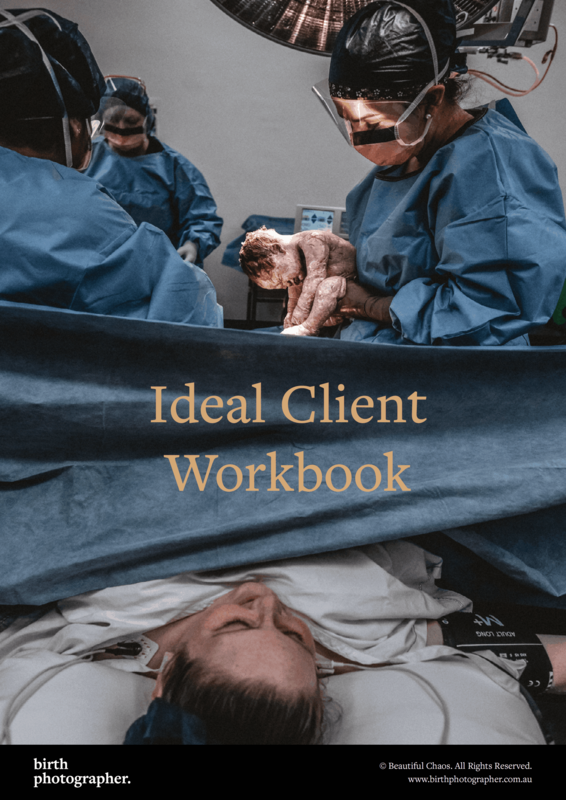 In between documenting births for her personal clients, Lacey dedicates her time to creating killer content for other birth photographers to help them create the thriving and sustainable business of their dreams. To educate and inspire. To transform the conversation around birth and grow as a community. Around the world, birth workers are driven to up level, collaborate, and submit to the disruption. become a Master of Low Light. Imagine walking in to a birth and there are 4 tea light candles, mum is in the bathtub, there are two midwives, dad, grandma and the older sister in the bathroom with mum. There are no other lights on and its 3 am. What do you do? Join our FREE 5 Day Low Light Challenge to challenge yourself on how and what to do. At Birth Photographer, our core values stem from community over competition. We promise to always collaborate. Poor communication is the root of most problems. We want only the best experience to be had on our platform. We promise to always treat our members with respect and to continuously model authenticity. We promise to value and show gratitude each and every single one of you who put your trust in us to provide the best resources. need more birth photographer in your life? 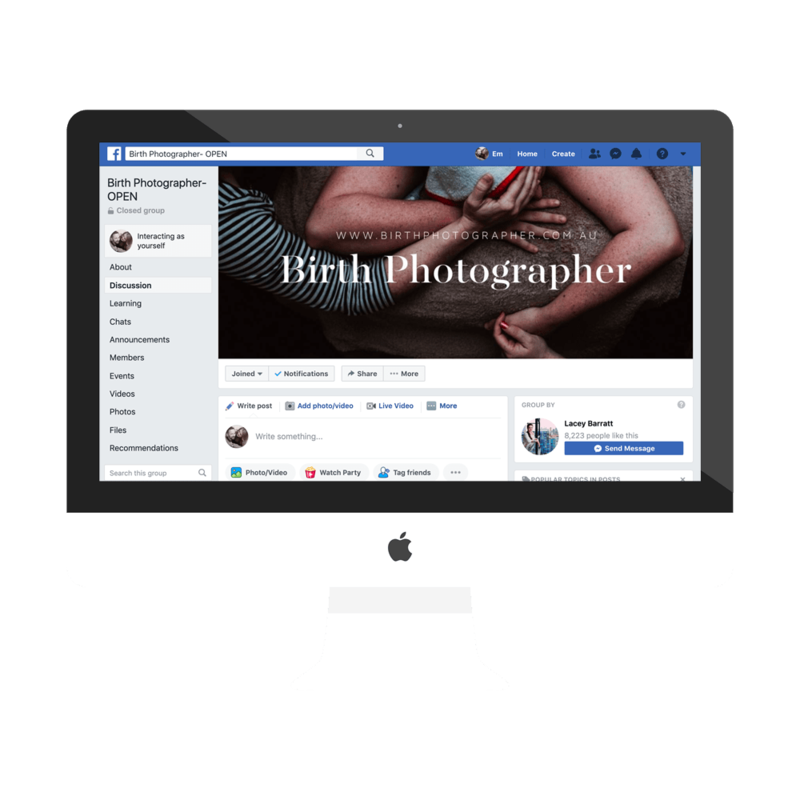 Join our private Facebook group and meet and network with other birth photographers around the world. Friendships have been formed, collaborations made and it all starts here. 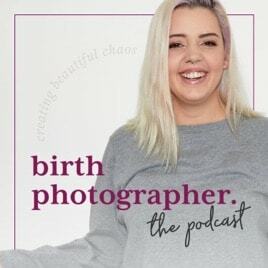 We cover a range of topics and host special guests, each week we’re dropping knowledge bombs about starting and running a profitable birth photography business – and it’s all FREE. List your services in our worldwide Birth Photographer directory and get found online by your ideal clients. Also includes exclusive access to membership perks.